Yesterday Sony Computer Entertainment announced the preponement of Killzone Mercenary release date. Thus, it has been known that a new part of Killzone game series will be released on the 4th of September in Europe, on the 6th - in the UK, and Killzone Mercenary release is scheduled for September 10 this year in North America. And this is a really pleasant surprise for fans of high-quality shooters, as it was previously assumed that this game will be released only on September 17. 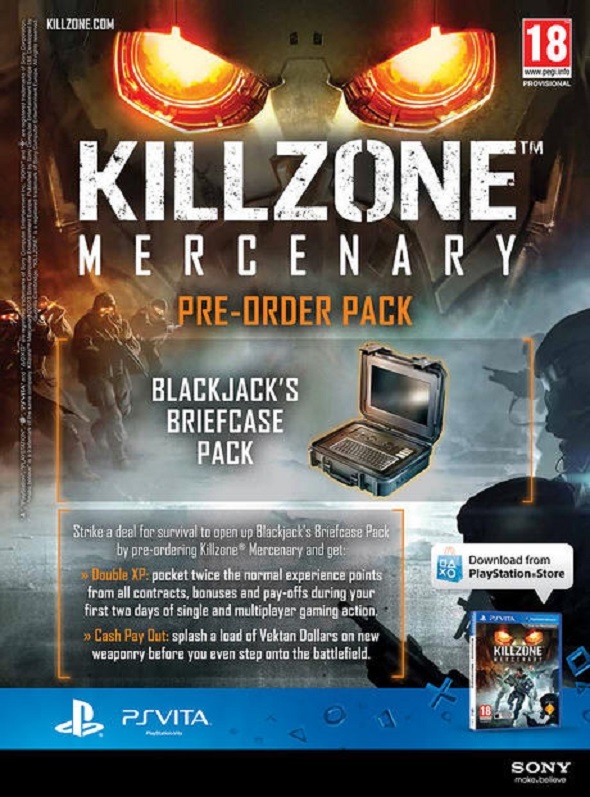 In addition, Sony has also announced exclusive bonuses for those who will pre-order Killzone Mercenary. We are talking about two different packages of bonuses, which will be distributed by different retailers. - Double experience points boost for 48 hours. All contracts, premiums and payoffs in all game modes allow you to earn double XP for two days. - An additional in-game cash bonus that will allow you to buy any new weapon for the extra Vektan cash. The second package titled "ISA M224-A1 Light Machine Gun" is a bonus in the form of powerful weapon with plenty of ammo to help you accomplish any mission that does not require subtlety in your work. 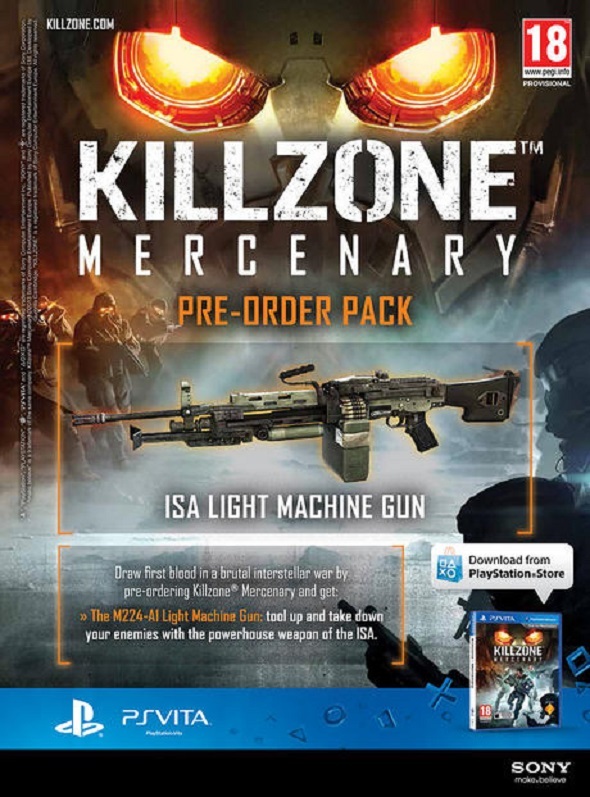 We would like you also recall that Killzone Mercenary will be available only on PS Vita. But if you are interested in this shooter and you want to know more information, we invite you to read our previous article about it.